The other day I noticed poor performance of a JQXGrid when combined with knockout. I had an ko.ObservableArray() with objects. 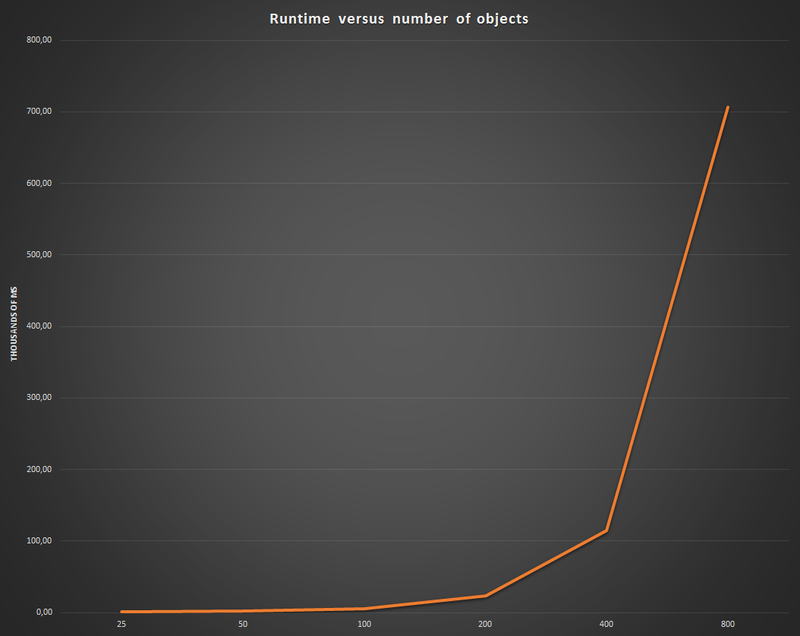 Each object contains only 3 ko.observable(). I was using JQXGrid’s selection check-box on each row. Event-handlers were established to react to changes in the check-box and set one of the ko.observable() in the the corresponding object in the array. A string representation of the ViewModel using data-bind="text: JSON.stringify(ko.toJS(MyViewModel), null, 4)"
When I increased the number of object in the array, just modifying one check-box caused the UI to slowdown to unacceptable levels. It is currently not possible to bind the grid datafields to observable properties. Could you send us a sample view model which demonstrates the required functionality, so we can create a new work item and consider implementing the functionality in the future versions? Looking forward to your reply.